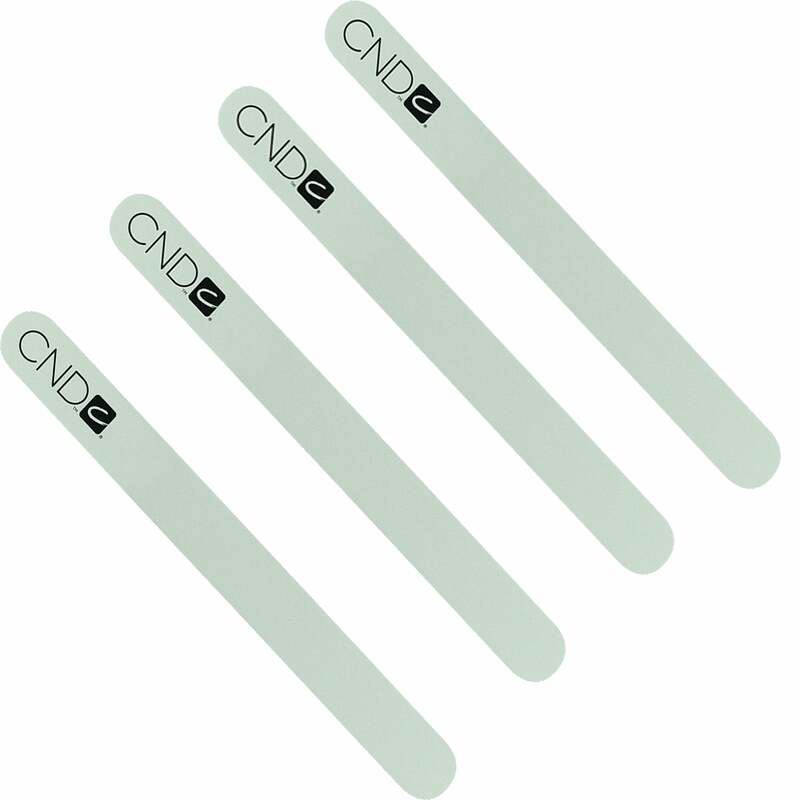 Keep your nails feeling healthy, and in shape with the CND Buffers & Files. Creates a long lasting shine on natural nails. Comes in retail friendly slim line shape. Using the wrong nail,buffers file can separate and damage any layers on the nails.